Saturday, September 22nd is the first official day of Autumn. The season has turned, school is back in session, rain boots are coming out of storage, and holidays are only months away. Time to enjoy the last of the market season as sadly we only have 3 more weeks left in the season. 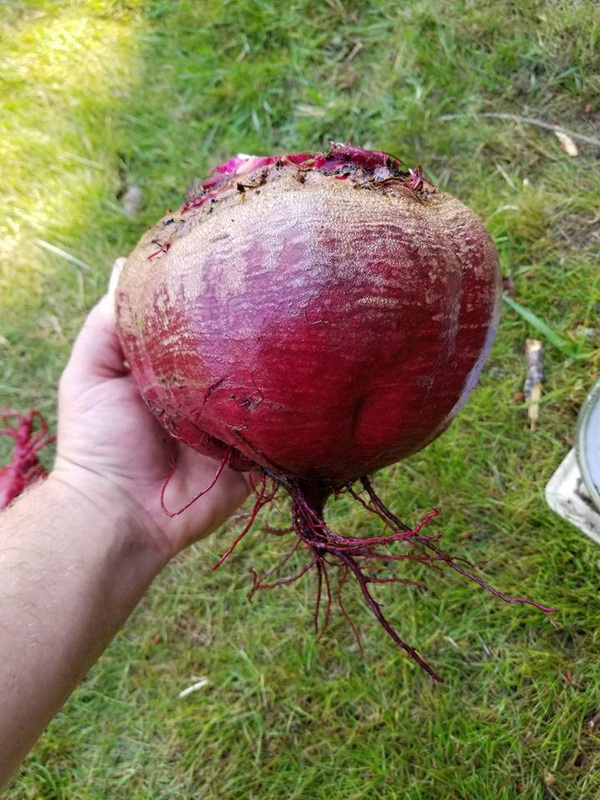 Beets that are this big must have some amazing compost! 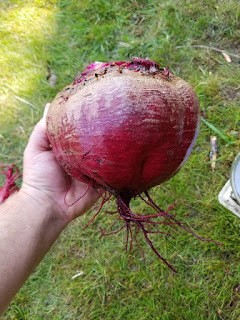 Hogstead not only sells these enormous beets but they have fresh chicken eggs and delicious pork products from their family farm in Marysville.